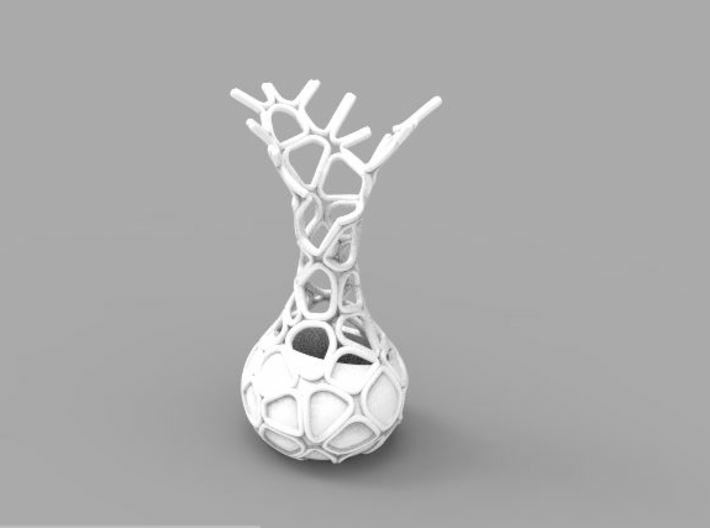 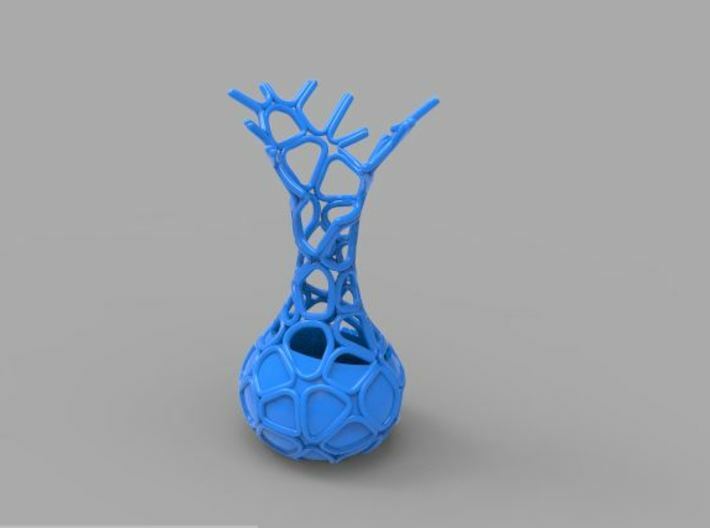 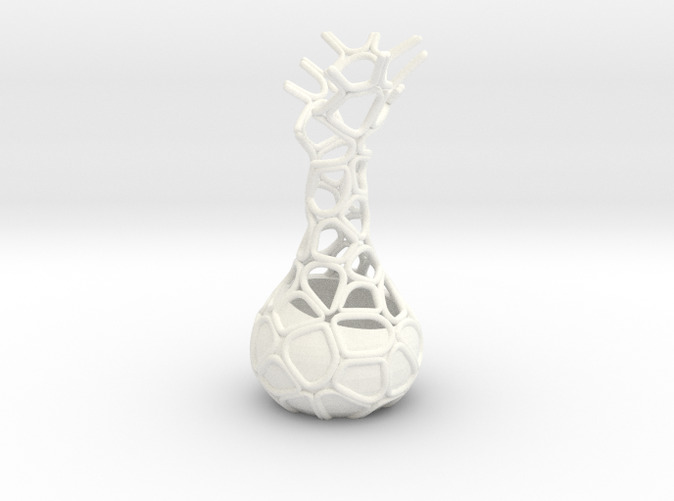 This voronoi vase was designed for shapeways porcelain 3D printer. 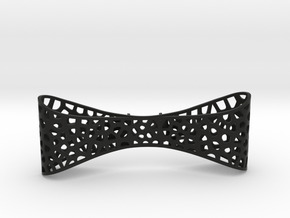 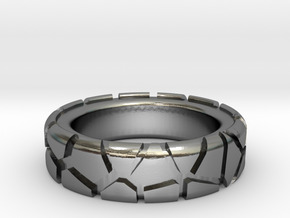 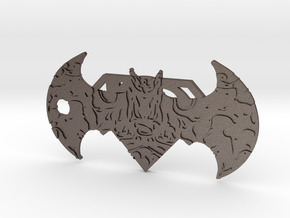 Howerver it can be printed in moltiple materials. 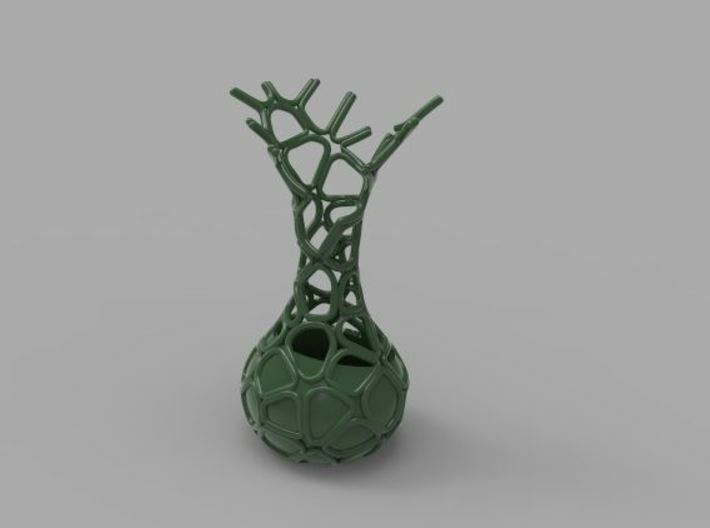 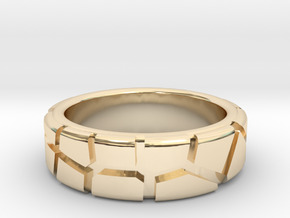 The design of the vase was inspired by the voronoi patterns found in nature.